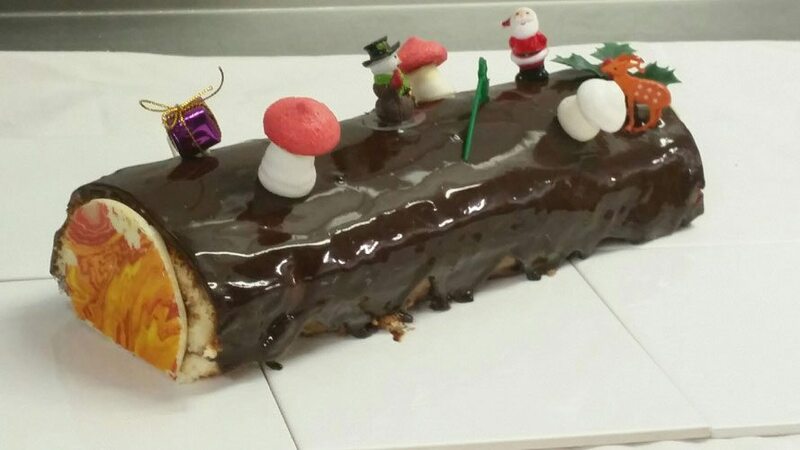 A whole traditional “Buche de Noël” for Christmas, already decorated and boxed for collection from VDC@Home. 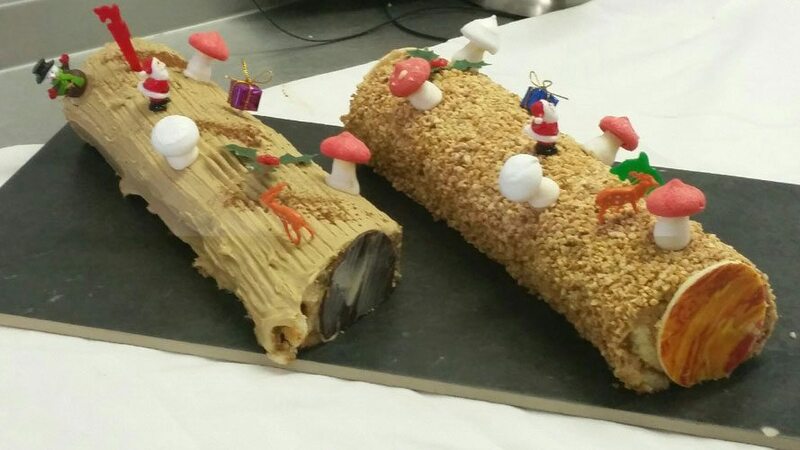 Our Yule Log Cakes come in three separate flavours: Chocolate, Coffee or Praline. They are priced at €35 euros each and serve up to 10 people.